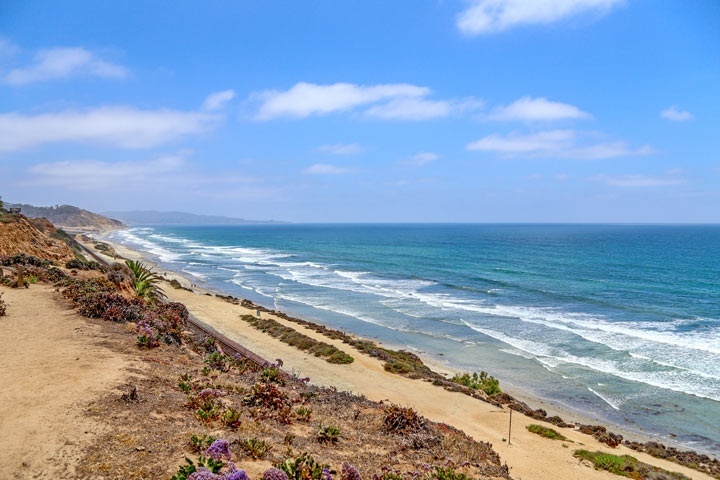 Del Mar Estates Homes are located in the coastal community of Del Mar, California. The Del Mar Estates community is located just about the Del Mar fairgrounds and is a collection of 23 luxury homes located in a private community. The homes are surrounded by lush landscaping with no other communities located next to it. The homes are very large and located on over-size lots with select homes having private tennis courts and luxury resort style pools. Many of the homes sit on large parcels on land that can be over 1 acre of land. The San Dieguito Estuary Trails is located right outside this community and is ideal for those who love to ride horses. This is an ideal community for those love being surrounded by nature and want a location ocean side of the 5 freeway. Below are all of the current available Del Mar Estates Homes for sale in Del Mar. Questions regarding this community and the homes listed here? Please contact us at 888-990-7111 today.